This February, we're facing forward and shining the spotlight on 18 incredible black women making history. In this series of powerful profiles, POPSUGAR aims to elevate the voices and impact of these women — among them artists, politicians, musicians, activists, entrepreneurs, and designers — as well as the authors chosen to tell their stories here. While the breadth of their passions and gifts are diverse, each of these remarkable people proves the enduring power of black women to make change, shape our culture, and better our world. Join Sen. Kamala Harris — one of the very 18 women we're recognizing this month — as she introduces this project and reflects on the lasting legacy of black women in history. 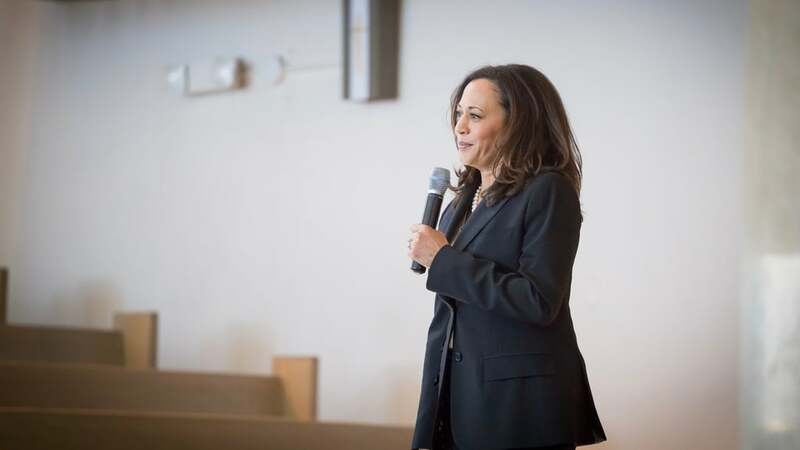 Sen. Harris, who made history when she was sworn in as the nation's first Indian-American senator and California's first black senator in 2017, is only getting started. 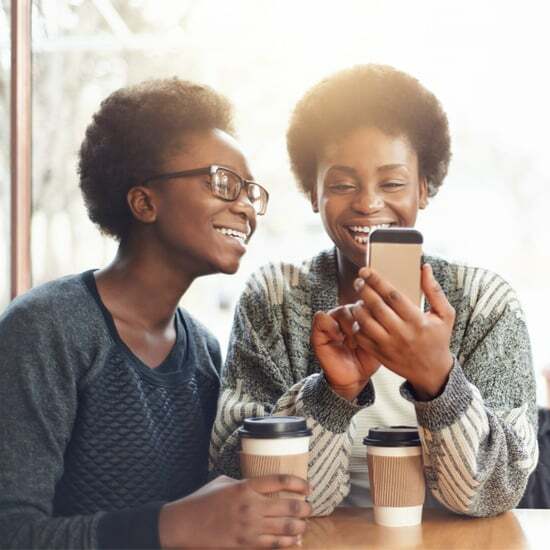 In an open letter to the women on this list, she reflects on the incredible legacy black women have left in their wake, the impact they are making today, and the power they have to shape the future. 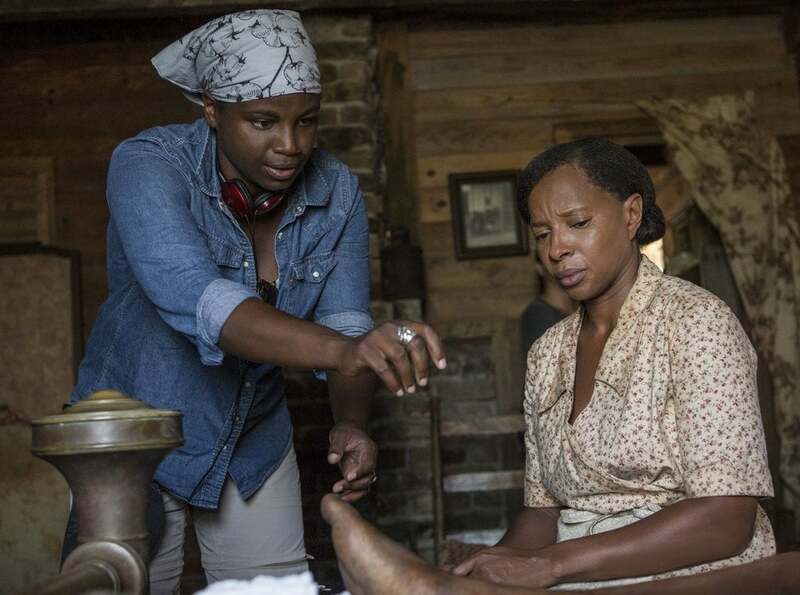 Filmmaker Dee Rees has been the toast of award season, thanks to her indelible film Mudbound, but the writer and director took an unlikely path to Hollywood. 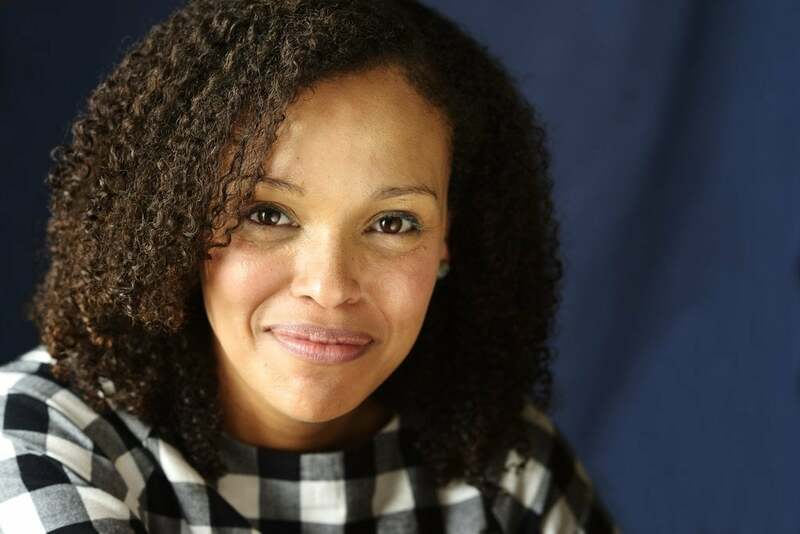 Two-time National Book Award-winner Jesmyn Ward has emerged as one of the defining literary voices of our era. 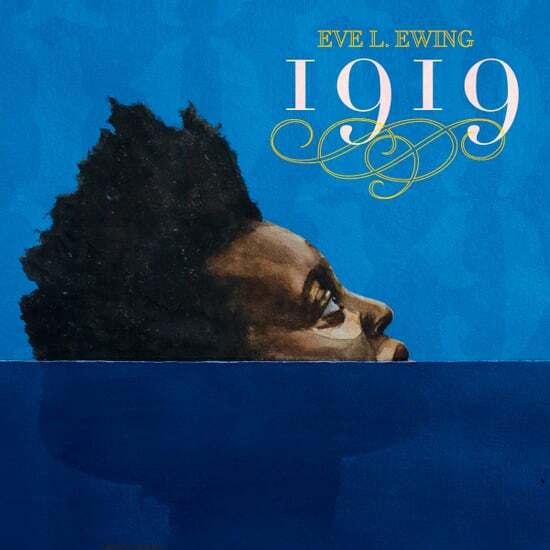 Her unforgettable books are a testament to the pain, joy, and triumph of black lives and stories. As cochair of the Women's March, Mallory has been at the forefront of a groundswell of women across the globe pushing for equality. The activist, speaker, and mother is dedicated to bringing the experiences of black women into the light — and forcing America to confront their stories. One of 26 first-time Democratic women candidates to run for delegate in Virginia, Foy is among a handful of women who succeeded white male Republicans in the Nov. 7, 2017 elections. Her sense of urgency to "help change the face of politics" and inspire other women to run for office are just some of the inspiring things about this Virginia Military Institute graduate, public defender, foster parent, and all-around badass. 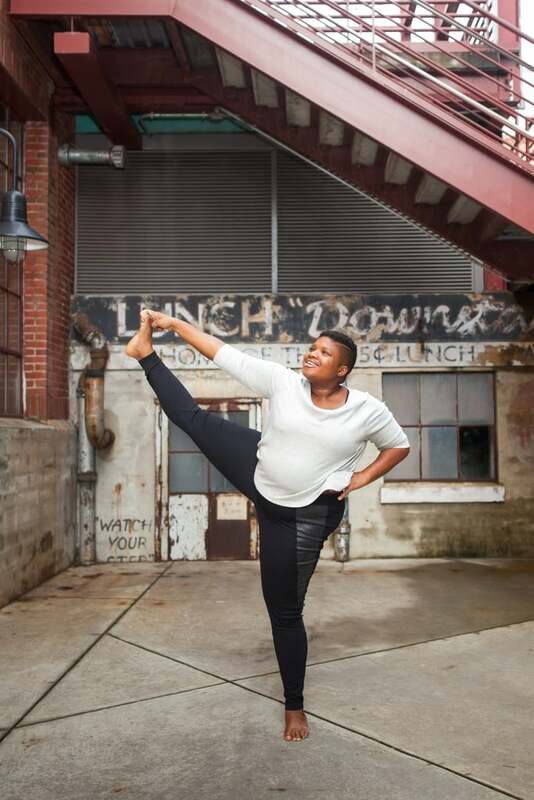 A Vinyasa-flow yoga teacher and body-positivity advocate, Stanley is actively disrupting the narrative surrounding larger-bodied women in the lifestyle industry. For her, yoga is more than just popping up into poses for social media photos; it's a journey "to the self, through the self." 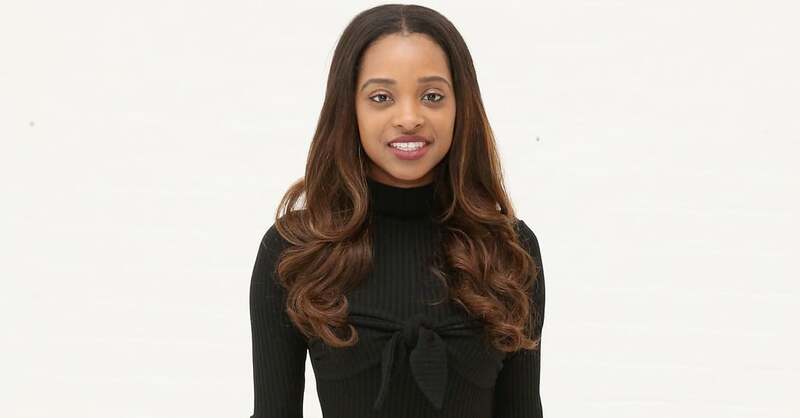 A former basketball player herself, Gold-Onwude spent three seasons as the Golden State Warriors' sideline reporter before landing an international deal with Turner Sports. The energy, passion, and confidence that she brings to her job have made her a beloved figure among NBA fans — but she's just getting started. Cullors, a Black Lives Matter cofounder, is putting her powerful voice to new use with her remarkable memoir, When They Call You a Terrorist. The social-justice force, who has made an indelible mark on the trajectory of American civil rights, opens up about going "beyond the gut-wrenching" in her writing and her activism. 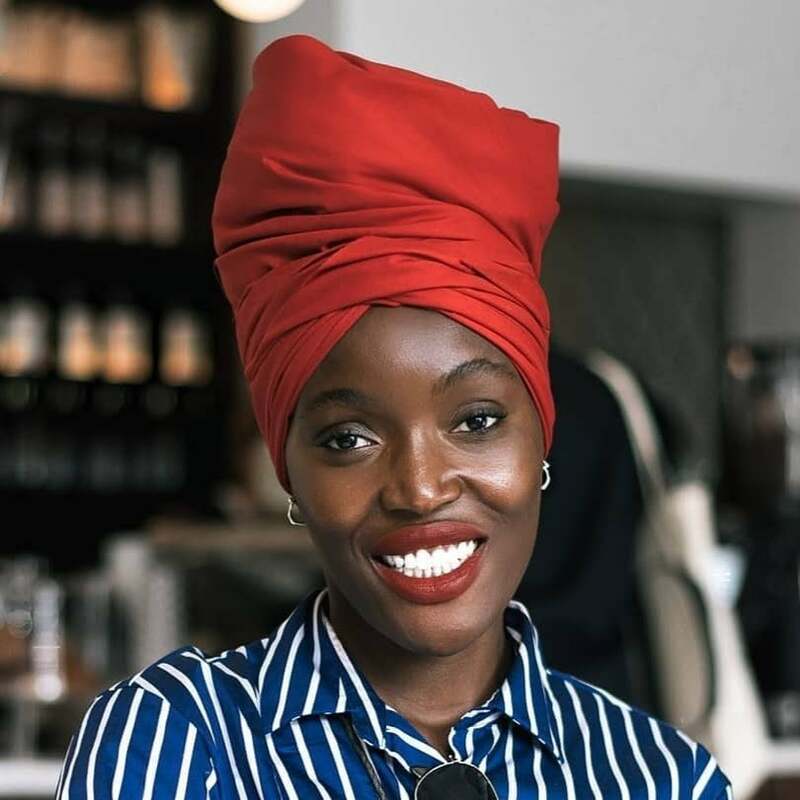 Nigerian-born Adeoso made the jump from uplifting women of color through fashion and beauty to uplifting women of color through design and tech. With the launch of F.A Design Studio, her bold mission is to "empower female entrepreneurs with the confidence and killer website they need to launch whatever their passion may be." 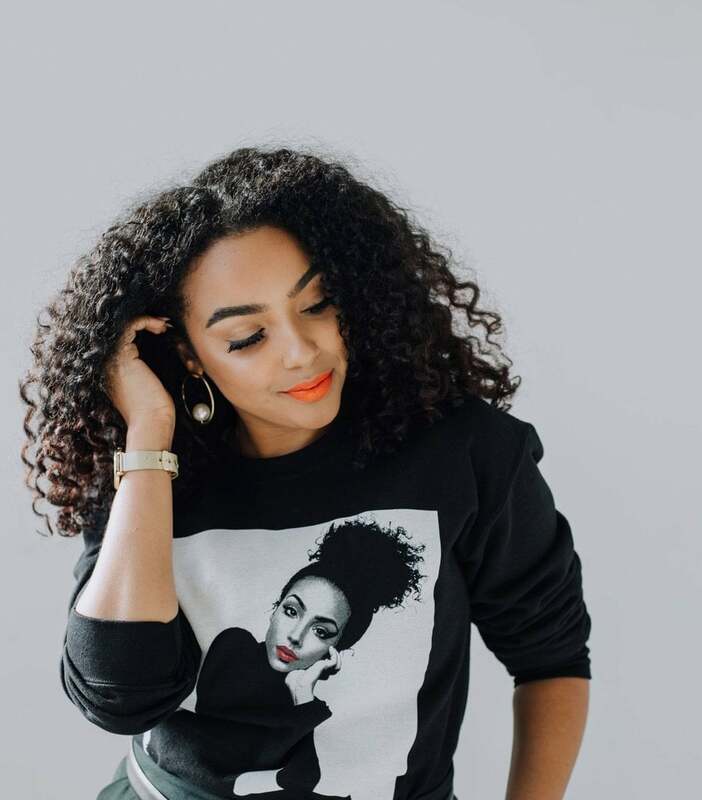 With her successful blog and YouTube channel, LipsticknCurls, Kendle is a champion for inclusivity and works hard to create a fun, supportive network for women of color. Her aim? To inspire black women to embrace their natural beauty, support each other's journeys, and love themselves unconditionally. 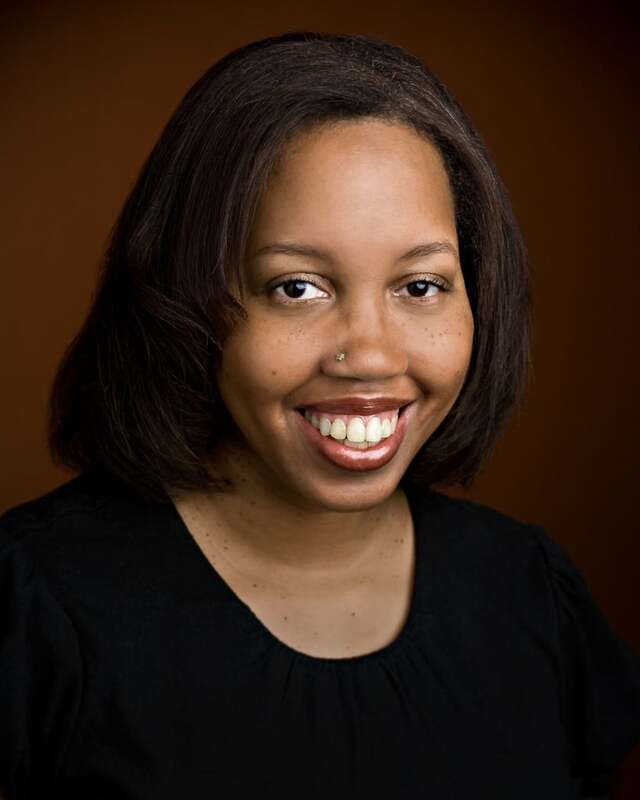 Before pursuing a culinary career, Davis was a full-time accountant, blogging in her spare time. 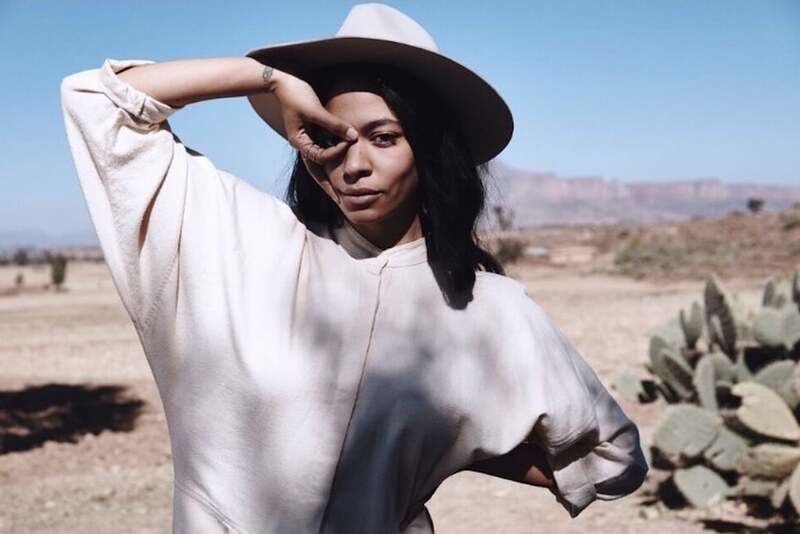 Through food, she has seized the opportunity to explore her passion, express herself creatively, and connect with and lift up other black women in the industry. Davis's dishes celebrate a variety of black cuisines across the diaspora and highlight the many ways that our food traditions are connected. An NYC-based artist, director, and producer, Martinson is working to use arts "as a path to empathy." 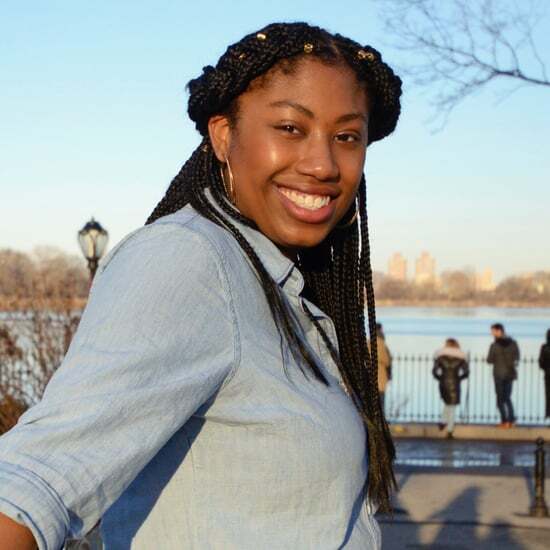 She explores identity and activism through the creation of original, independent plays for the stage and web, merging her productions with a passion for social justice. "I think that design was sort of just — no pun intended — woven into the DNA of who I am and how I was raised," says James, creative director for fashion line Brother Vellies. 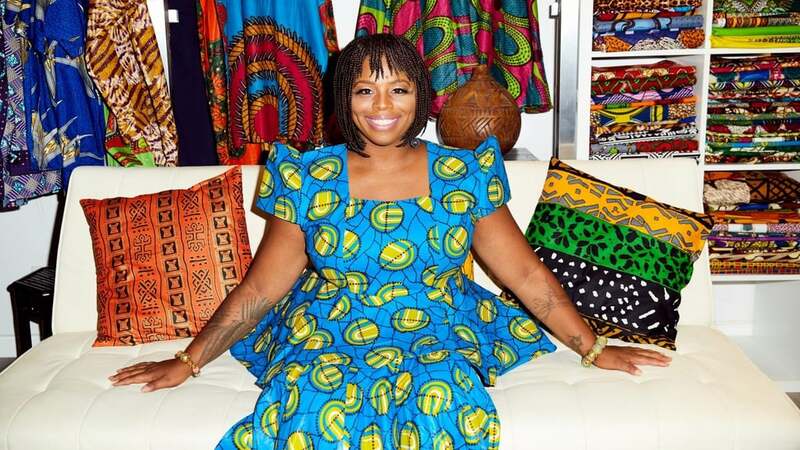 Her stylish, socially conscious creations not only pay homage to African traditions, but they also support local economies. 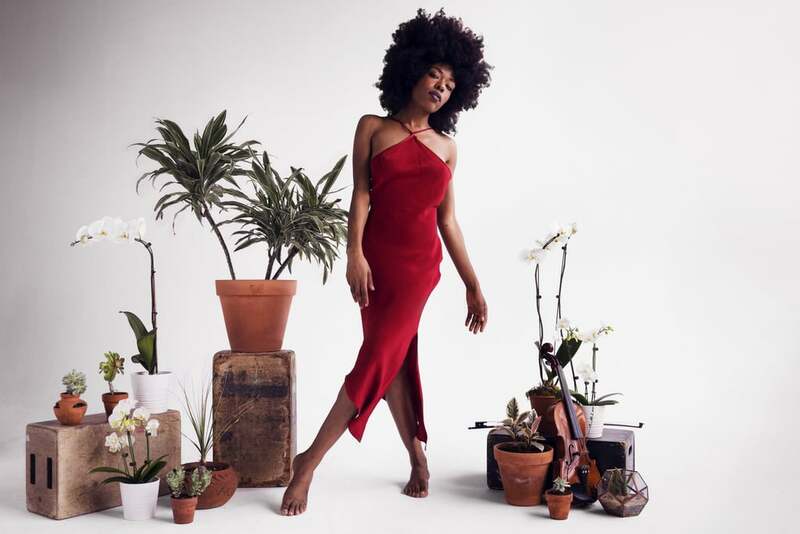 Self-taught violinist and vocalist Sudan Archives is paving her own way and controlling every facet of her burgeoning career. She writes, produces, and plays her own music, drawing inspiration from the rich landscape of African fiddles and electronic beats. 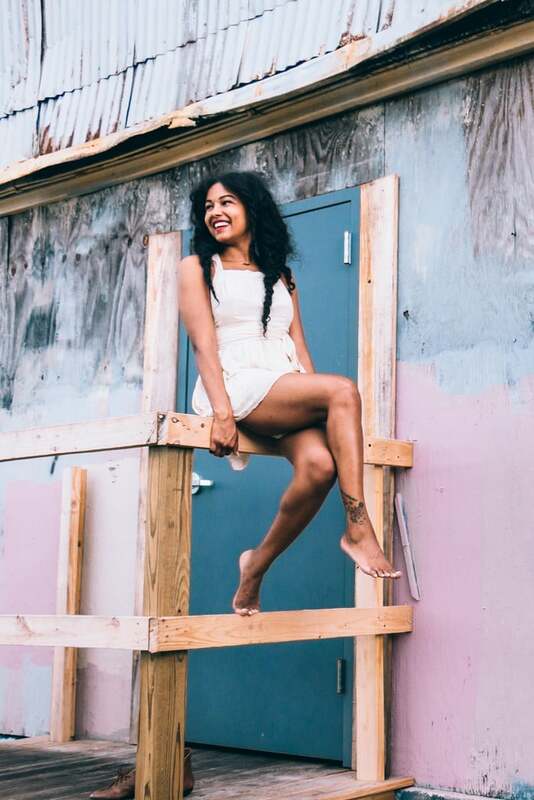 Driven by a DIY mentality, she hopes to inspire other black women to find their own voice and be their own ruler. As an eighth-grade teacher in Baltimore's underfunded public school system, Clay's use of social media and activism have turned her classroom into a sacred space for young black and brown children to thrive in. She pushes her students past the limits that society has set for them and creates a place where they can grow, change, and make mistakes without fear of retribution or labels. 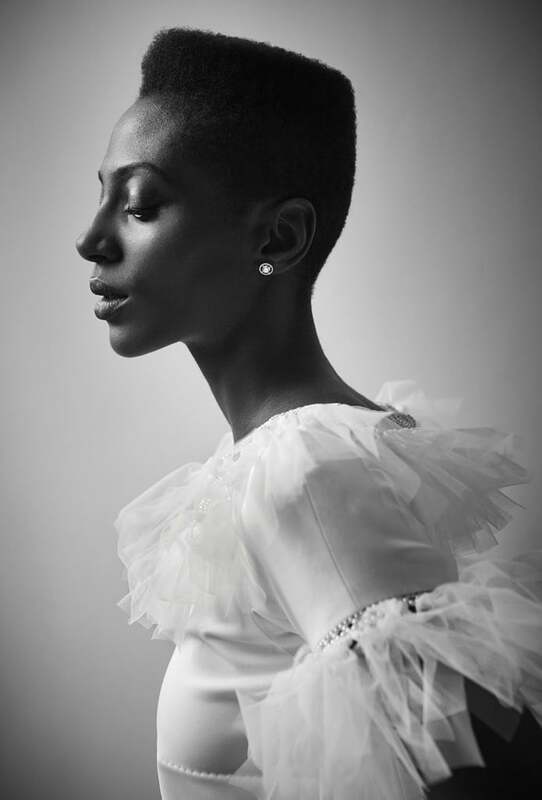 Author of the breathtaking poetry collection Bone and the upcoming memoir The Terrible, Daley-Ward processes her pain by taking pen to paper. Her work deals with themes like love, sexuality, mental health, and race, and it speaks to the heart of life's most unsettled moments. 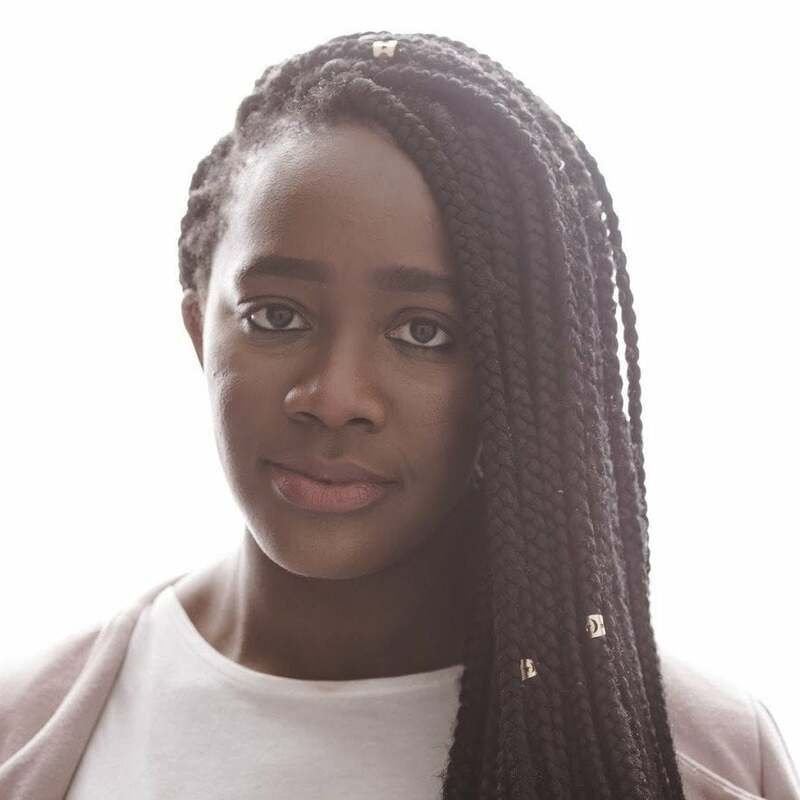 A self-described "serial entrepreneur," Okonkwo is the cofounder of TONL, whose mission is to "transform the idea of stock photography by displaying images of diverse people and their stories around the world." In a society where people of color are judged and stereotyped by the color of their skin, Okonkwo is setting out to flip the switch and bring positive representations of marginalized groups to the forefront. As the playwright behind Nina Simone: Four Women, Ham has made it her job to tell the stories of black women who were frameworked by the civil rights movement by weaving themes of activism, intersectional feminism, and historical events throughout her work.